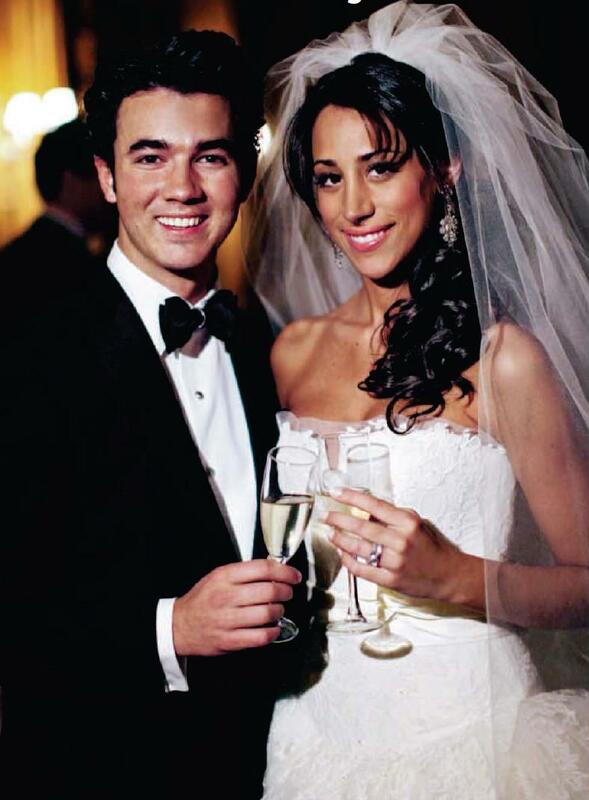 The older, less popular Jonas brother, Kevin and his wife of 2.5 years are going to be starring in an E! reality series called Married to Jonas. Yeah, so anyways, will anyone watch this show? Probably...people watch Ice Loves Coco and that show is brutes. You can watch it starting on August 19.